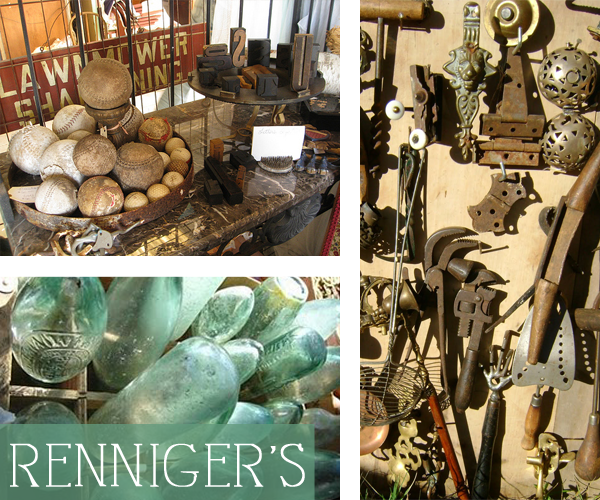 For me it's the Renniger's Antique Extravaganza in Mt. Dora, Florida. I'll be seeing my therapist this weekend.